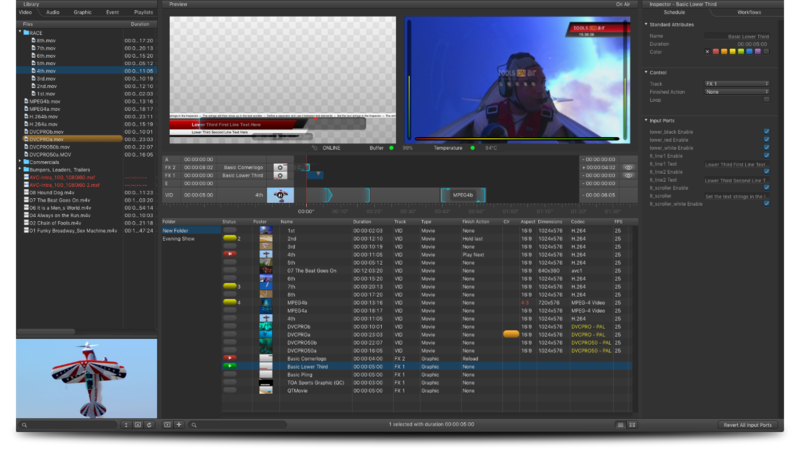 With its intuitive, customizable, timeline-based user interface, just:live enables broadcasters to manage the playout of videos, multiple layers of realtime graphics and router control/GPI events in a single interface. 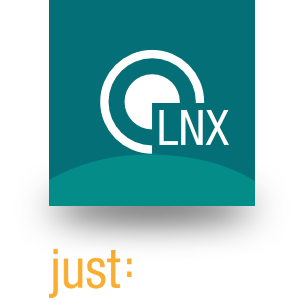 just:live’s architecture enables the playout control of single or even multiple channels using one interface. Furthermore our multi-operator approach empowers multiple users to control a single station concurrently. 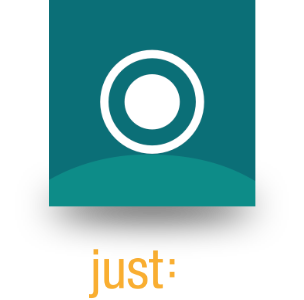 just:live’s versatile graphical user interface provides an unlimited, frame accurate preview of all video items with the option to set new in- and out-points and the ability to split clips for commercial insertion. With just:live’s integrated timeline, operators can easily monitor the progress of currently playing clips, while simultaneously building a rundown sequence which can be operated by a single mouse-click. 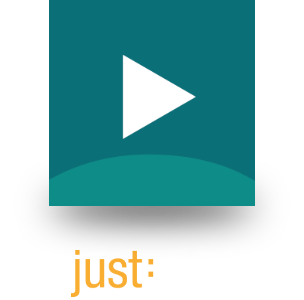 Each clip can have its own unique finished action, such as play next, cue, reload or loop. 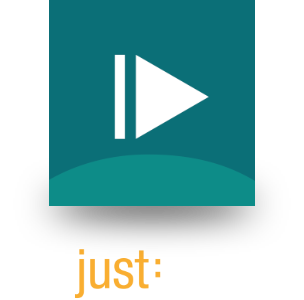 just:live delivers the high-quality video and audio playout you expect from a professional broadcast environment by using Apple’s pristine ProRes codec or uncompressed video. 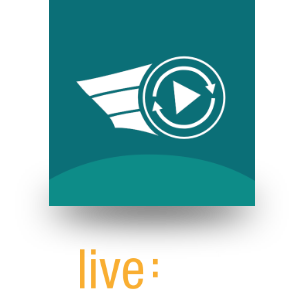 just:live’s integrated playout engine provides supreme quality and back-to-back playout of mixed container formats, codecs, aspect ratios, pixel sizes and field orders. On top of that, interactive realtime graphics can be used to display live source data (i.e. 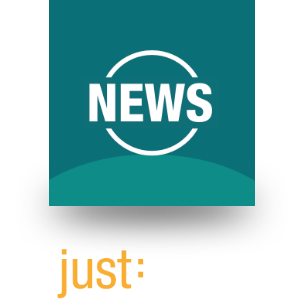 news tickers, stock exchange, weather feeds). 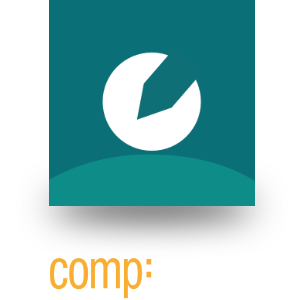 The tight integration with composition:builder – ToolsOnAir’s graphics template creation tool – enables pre-produced templates to be dropped into a graphics layer (on top of the video layer), allowing content changes to be made during playout and delivered in realtime. Based on Apple’s proven and robust macOS, just:live is an entirely native Apple Xcode development, compatible with the current Mac Pro, iMac and Mac mini models. 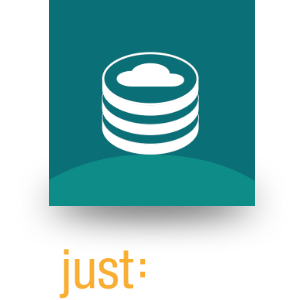 Designed for tapeless workflows, just:live fully integrates into standard MAM, Newsroom systems and storage solutions.